These boots are the hottest new look of the season in our neck of the woods. I know for the most parts of the United States are still in the locks of winter but here in the south spring has sprung. Those few days of cold weather we had we rough...but we made it. These Mallard boots are currently available in 3 colors for men: black, rust/dark brown/gum, and dark brown/cabin/gum(as shown). The flexastride memory foam has spoiled my teenager for all other shoes. In his words - it feels like you are walking on a pillow. No other brand holds a candle to the workmanship and quality that we have come to expect from Lugz. 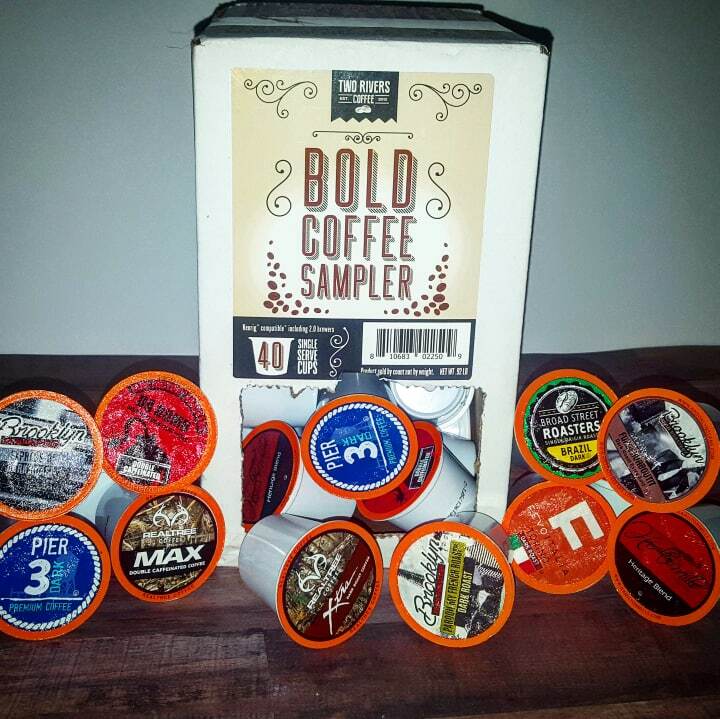 These would make the perfect Valentine's gift for the man in your life. Functional yet stylish these boots are the total package! I personally love the way these boots look, they are streamlined and just perfect! 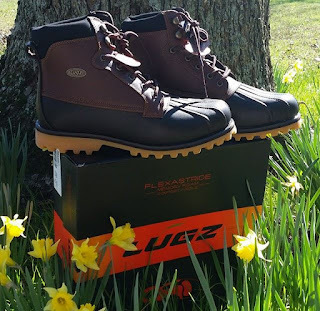 Would you like a chance to win your honey a pair of Mallard boots by Lugz? Form and function combine to give the Mallard hiking boot a great all-weather look. This 6-inch duck toe boot features a durable rubber outsole, padded tongue & collar and Flexastride memory foam insole for added comfort and support.